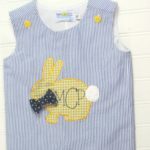 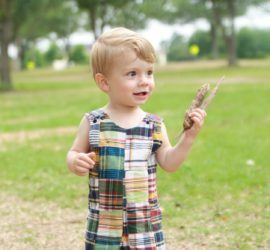 Meet Bayne Dangerfield and the rest of the team at Soda City Sewing, where we design and create handmade childrens's clothing for you, in Columbia, SC. 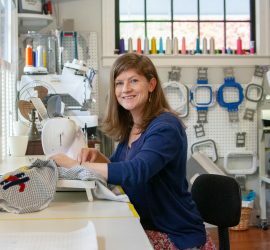 In 2018, Soda City Sewing was proud to be Handmade Seller Magazine's December Featured Seller. 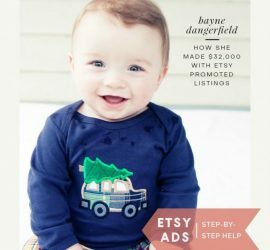 Bayne also had the privilege to teach Etsy's Craft Entrepreneurship Class in Fall 2018.